SCUBA diving in Lake Tahoe is very popular. The water is clear and generally calm, although it’s a very big lake and can be pretty rough when the weather is bad. The thing about diving in Lake Tahoe, though, is it lies at a little over 6200 feet in elevation. That means for the purpose of calculating no-decompression times, we use equivalent depths rather than actual ones. In essence, this means your dive will be treated as being significantly deeper than the depth you actually reach. 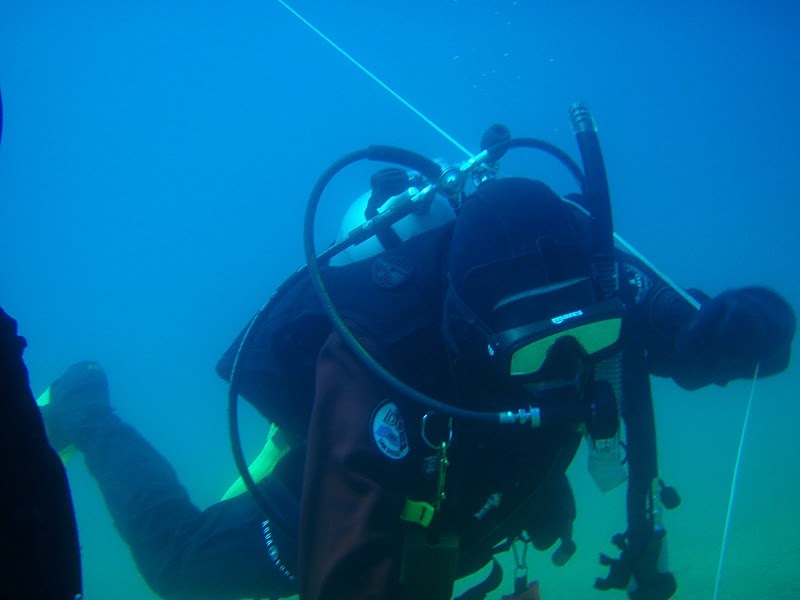 As an example, a 100 foot dive in Lake Tahoe is calculated as 129 feet, which you round down to 130 feet, the recreational dive limit. That’s important because the no-decompression limit of 130 feet is very different than for 100. So, if you’re making a dive in Tahoe to 100 feet and approaching the no-decompression limit taken directly from a table (sea level), there’s a very good chance you’ll be taking a ride to the chamber–or worse. The PADI Altitude Specialty Course covers the fundamentals of planning dives safely at altitudes greater than 1000 feet above sea level. If you’re going to be making those kinds of dives, please take the class. It isn’t difficult to do the calculations and compensate for the reduced atmospheric pressure, but it is essential. You can arrange a class through Sierra Diving Center, or email me at joe@joescuba.com. This entry was posted in Dive Sites, SCUBA Instruction and tagged lake tahoe diving, PADI, padi altitude specialty, scuba instruction.